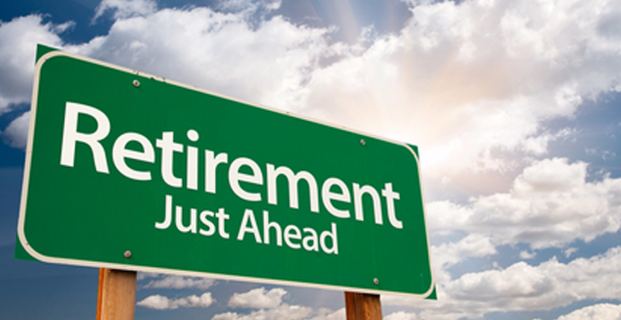 Whether retirement is near or far, we have necessary information for you! Retirement Planning is a big task, take the first step! 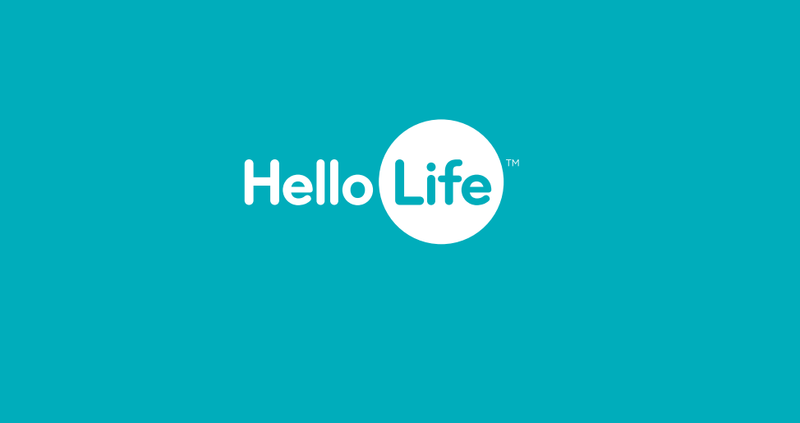 Use this simple calculator to see if you will be OK in retirement, at the end, type [email protected] to see the results: Hello Life.